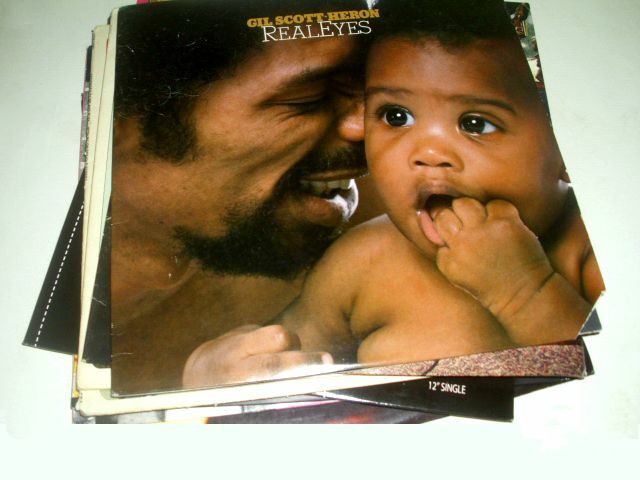 With it being Father’s Day, I felt it only right to play this amazing album by Gil Scott-Heron. Real Eyes is a solid album of jazz and funk-infused music that is timeless, classic and hugely underrated. ‘Not Needed”, “The Train From Washington”, and “A Legend in His Own Mind” are all awesome songs from this body of work. However, I think the sweetest and my personal favorite might be “Your Daddy Loves You”: an ode to Gil’s daughter Gia Louise whom he affectionately displays on the cover of the album. How cute is that?